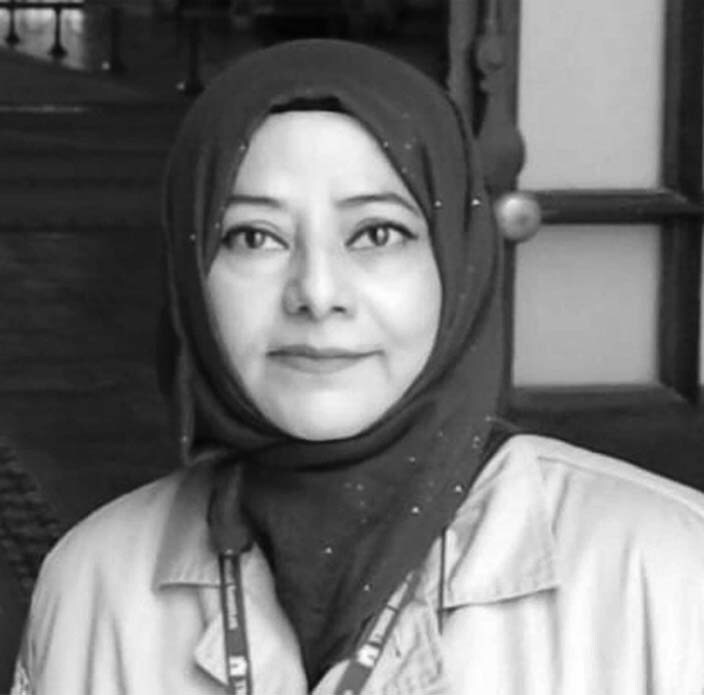 Salma Aziz joined Ali Arshad Associates in 1990 having received a D.A.E from GPIW in 1987 after which she went on graduate with B.Arch from NED University of Engineering and Technology Karachi in 1994. Having gained considerable experience within the residential sector on high end villa architecture and interior work, Salma became an Associate in 1999 taking on the responsibility of overlooking and managing an office of over 40 members of staff as well as the preparation of shop drawings, detailing, coordination with different traders, working drawings, detail and site supervision. With over 24 years of experience within the practice, Salma has amassed an experience of delivering over 200 residential villas as well as commercial schemes such as the Nishat Hotel, Foak House, Interwood, KESC, UBL Call Centers and a number of chain eateries across Karachi.